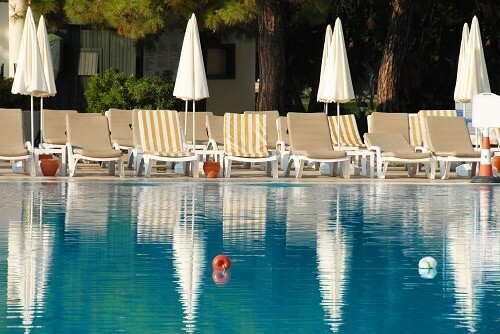 Many vacationers fancy a dip in the hotel pool, but not at Club Aqua in Gumbet, Turkey. Guests at this hotel complained that the pool filled with sewage after every rainfall. Other reviews complained that even the hotel staff appeared to be filthy.